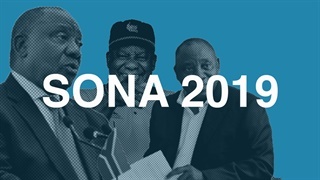 SONA 2019 dominated South African Google searches the past week, with over 100,000 searches. Pastor Shepherd Bushiri was, however, the country’s most searched individual with over 100,000 search queries on the day of his arrest. The EFF trended after its manifesto launch, and the winning numbers of Powerball on Tuesday. 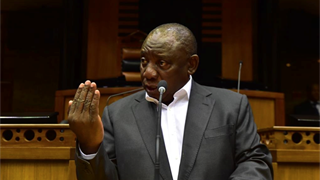 President Cyril Ramaphosa’s second State of the Nation Address (SONA) dominated Google searches the past week, with over 100,000 search queries for “SONA 2019” on Wednesday alone. 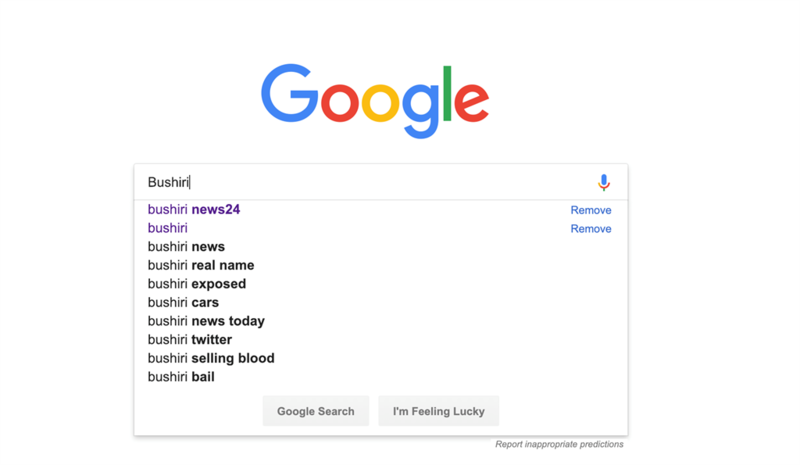 But, Google South Africa said pastor Shepherd Bushiri, the leader of the Enlightened Christian Gathering Church, was the most searched individual on Google after news broke that he and his wife were arrested. The Hawks arrested the couple last Friday on charges of fraud and money laundering. Bushiri received 100,000 search queries on the day of his arrest and 20,000 search queries on Monday for “Bushiri Breaking News”. The EFF trended on Saturday, with more than 20,000 queries, after the country’s third largest political party launched its election manifesto at the Giant Stadium in Soshanguve, Pretoria. M-Net’s Sunday night movie trended that day, receiving more than 10,000 search queries for “Breaking In”. In the action film, Gabrielle Union plays a mother who has to save her children from home intruders. “Gabrielle Union” also generated more than 2,000 search queries on Sunday. Monday saw “21 Savage” garnering over 20,000 search queries after it emerged that the rapper had been arrested for overstaying his United States visa and was facing deportation. Prior to the arrest, 21 Savage fans assumed that the 26-year-old rapper was a US citizen contrary to the claims of immigration officers, who say he is in fact British. “PowerBall results winning numbers” received over 10,000 search queries, tying with “DJ Shimza” who took to Twitter to announce that his Mercedes Benz AMG G63 had been stolen.